Today we discuss what Alzheimer’s is, and ways how to lower the risk. Alzheimer’s disease is the most common type of dementia worldwide. It is a disease that causes memory loss that can range from mild to severe. Unfortunately Alzheimer’s can severely affect the way individuals live their daily lives due to its effect on the parts of the brain that control thought memory and language. In today’s article we’re going to talk about how to lower the risk of Alzheimer’s as well as how to prevent dementia naturally. When it comes to how to prevent dementia naturally you have to look at how you are currently living your life. 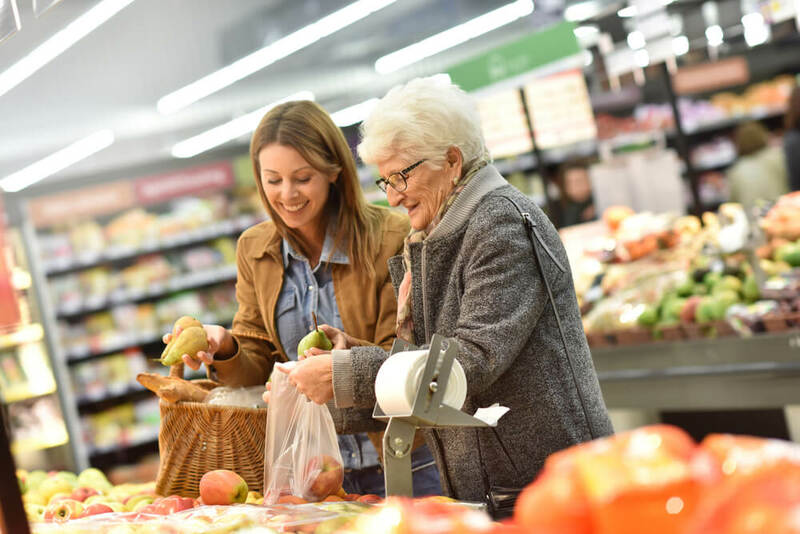 There is no cure yet, but there is Alzheimer’s prevention food as well as lifestyle changes that you can make to either delay or prevent the onset of Alzheimer’s at an older age. There are 6 functions in daily that life that should be focused on to help brain health. These 6 functions are: regular exercise, social engagement, healthy diet, mental stimulation, quality sleep and stress management. Here we are going to discuss how to lower the risk of Alzheimer’s through these pillars as well as what types of Alzheimer’s prevention food you should add to your schedule. Here we’re going to focus on 4 ways how to lower the risk of Alzheimer’s. Whether you are trying to lose weight or maintain a healthy lifestyle regular exercise plays a large role in reducing the risk of developing Alzheimer’s. Exercise can by one of the ways how to prevent dementia naturally due to the way it stimulates the brain and gives it a way to keep up with old connections and make new ones. Not to mention, exercising with weights can help your muscles grain mass and help brain health as well as coordination exercises to help keep you on your feet. In order to keep your brain healthy, maintaining a healthy social life is also an important part. Human’s as a whole don’t do so well in isolation so engaging in weekly activities and getting in person time with other individuals can not only help your brain but also help you make new, long lasting friendships. Try volunteering for a local shelter, community center or even hospice. Try joining a group fitness class where you will be able to exercise and meet new people. Alzheimer’s prevention food can come in many different shapes and forms. Oftentimes it comes in the form of what not to eat. Make sure that when you are working on maintain a healthy diet you are cutting down on sugar, and avoiding trans fats but also eating more vegetables, beans, fish and omega-3 fats. Eating at home is another great way to maintain a healthy diet because you are in control of what you are eating, what is in it and how much of it you’re eating. Often those who develop Alzheimer’s struggle with insomnia and sleep apnea. Make sure that sleep is high on your list of important things to do on a daily basis. When you are in your deep sleep you are not only flushing out brain toxins but you are affecting your mood for the next day. Make sure your bedroom has boundaries and that you are not bringing technology into the bedroom. A good night’s rest doesn’t only help your brain but the body as a whole giving it time to recuperate overnight. If you have a family history of Alzheimer’s, make sure you have spoken to your doctor about any concerns you may have and work with them about making your lifestyle as brain-healthy as possible.